While working on this post a couple nights go, I pulled out a few quote books. In case you haven’t noticed, I like to include quotes at the beginning of every new post. In fact, I like to include quotes everywhere. My house is filled with these little nuggets of wisdom, and, shake your head if you want, they really do bring me daily inspiration. That’s all I needed for this post: the perfect quote to cap of a post that capped off a week of being inspired, excited, and optimistic about the impact I was making. The first page of the first book evoked a huge sigh. I have the words memorized now; for one, because they’re paraphrased in my memoir and I had to make sure I included the exact quote. Also, because of the hope they’d given me as a young teenager, that they might be able to inspire someone else. 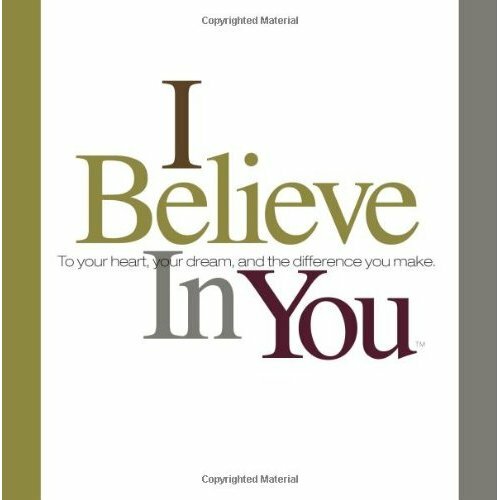 Well, maybe they did at some point; to be fair, I’ve never really had too deep of a conversation with my childhood idol about what she thought of the book I gave her, entitled I Believe in You. I only know that combined with a long and detailed and over-the-top letter which was also meant to inspire, my efforts pushed away a person I admired more than anyone else at the time. It’s an experience that’s in the past now; one I’ve written about but moved on from, and one I’ve of course learned so many lessons from. To that end, the sigh evoked upon reading that first page reminded me of one of the most important lessons in my memoir: Don’t stop trying. 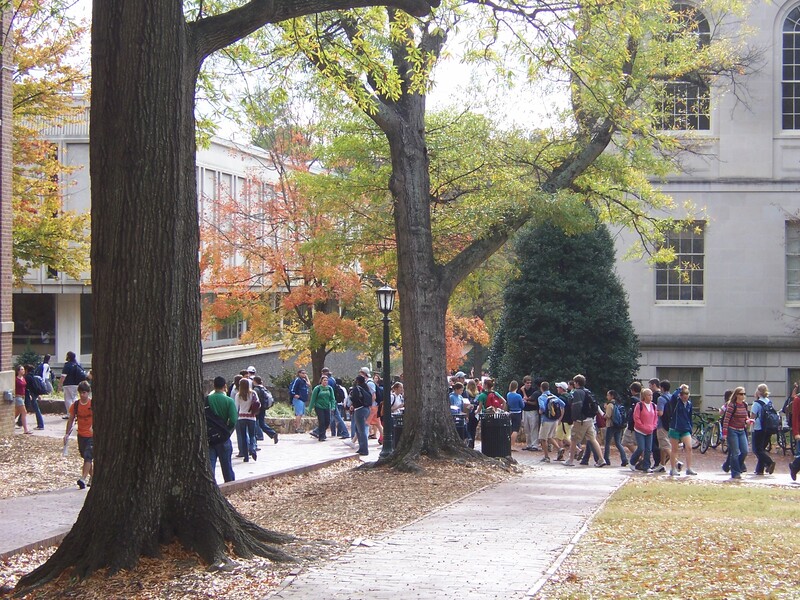 You may have seen a recent post announcing my decision to donate the proceeds from And Then it Rained: Lessons for Life to the National College Advising Corps. In light of the formal press release this week, I wanted to share a few thoughts about why I believe this is such a great home for them. 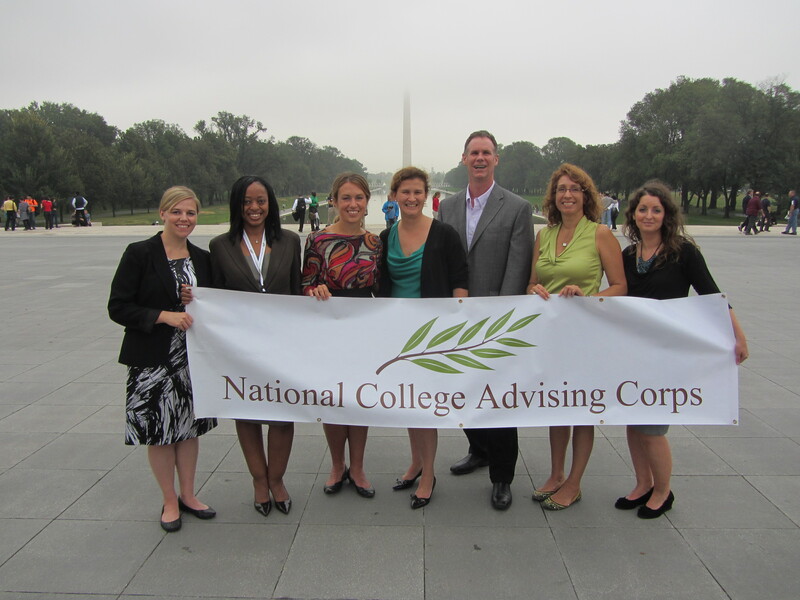 There are certainly other organizations trying to help kids get to and be successful in college, but the National College Advising Corps is doing so in a few ways that make them the perfect fit for my mission. 1) The connection to my Dream School: Though this is a national, and (RAPIDLY) growing organization, they are currently housed under a school that happens to be very special to me: my “Dream School,” the University of North Carolina at Chapel Hill (That’s right, for those of you who have ever wondered about the name Sky Blue Mission, it’s not just derived from a relation to my memoir’s title. ; it’s also about school colors). 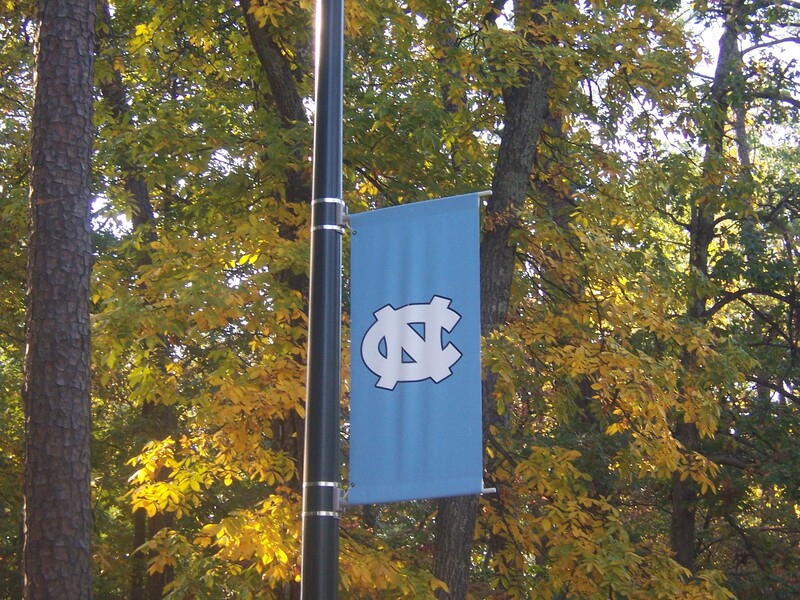 Had someone told me there was an organization out there helping kids get to college, I would’ve without a doubt been interested; yet the reason I perked up at the news story on my TV two years ago was because, as the announcer said, “this is an organization in Chapel Hill, North Carolina.” Just as it nurtured my dreams, UNC has nurtured the dreams of the National College Advising Corps, and in turn, allowed them to nurture the dreams of so many others. No matter how big this organization gets or where they go (and I hope they keep growing and growing), they will always have roots in the same place I do. As I looked around the room and listened to the “greetings,” all I could think is that these kids are not only helping other kids get to college, but they’re displaying what is so great about going to college — the ties and connections formed from four years inside those distinct campus walls. I mentioned above that this is an organization whose reach is expanding rapidly, yet I hope that every year when they convene, no matter how many schools are represented, each will introduce themselves individually. Sure 50+ different cheers and/or fight songs may take over an hour to get through, but it only shows just how many diverse and unique opportunities are out there for the students each of these advisers serve. 3) The connection of what the advisers are doing to how I got to my Dream School: For those who’ve read my book or its plot synopsis, you know that the inspiration to go to my dream school came from seeing my childhood idol not go to hers. It’s an ironic twist related to the kids that the National College Advising Corps advisers serve, since my childhood idol didn’t exactly fit the bill of those students: she came from a close, financially secure family, and her brother and dad both went to college. Yet that twist is 100% related.